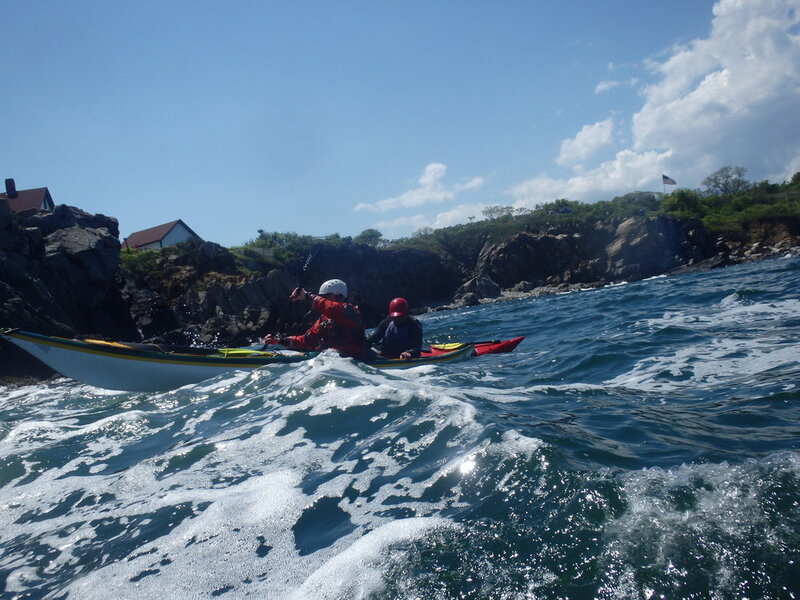 Why seek professional sea kayak instruction? We all learn from friends, family and peers. They know a lot, and are more than happy to pass along what they know. Professional instruction can take you even further, empowering you to more quickly reach your paddling goals. Improve your overall kayaking experience through our professional instruction. ACA and BCU trained, we will raise your kayaking to a new level. Whether you're looking for one on one or a group lesson, check out what we have to offer and pop us an email if you have any questions. 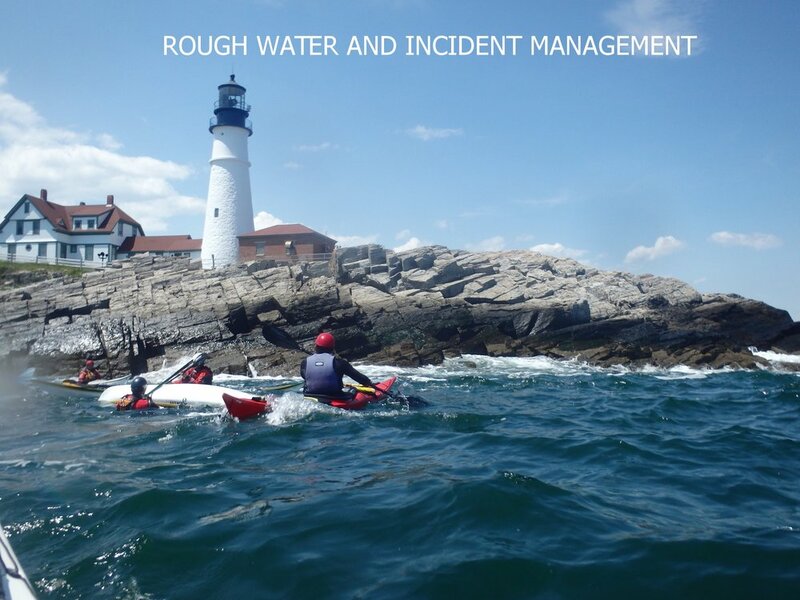 In this course we build upon material presented in the Introduction to Sea Kayaking course. We spend more time on breaking down the mechanics of the forward stroke, developing a controlled backward stroke, maneuvreing your boat in all directions. Additional information on navigation, rescues, trip planning, etc. will also be covered. In this course you will take it to the next level. Everything moves up a notch, from distance to conditions. We refine the forward stroke for longer paddler endurance. You'll revisit draw strokes, sweep strokes, bow rudders, and stern rudders while beginning to discover the continuity amongst all strokes. Additional information on navigation, rescues, trip planning, etc. will also be covered. Sea-kayakers like to get up close to nature. Having the confidence and skills to maneuver close to shore as well as in and out of the rocks, will open your kayaking world. From reading the water to putting your strokes knowledge into practice, this course will begin your journey to discover environment filled with birds, marine life and a bit of adrenalin. Be ready for the unexpected! It is a simple truth that anything can happen on the ocean, so take the time to prepare. Revisit old techniques and learn new ones during this intensive one-day training. Learn to handle situations in dynamic ocean conditions when things are going less than perfect. The training will focus on scenarios and role-playing in rough seas. The course will include risk assessment, leadership, communication, weather, navigation, etc. We train hard in order to play hard. Don’t let lumpy water stop you from having a blast! Dynamic water training will take you flatwater skills and experieces to a new level. You’ll see doors open for you that you never knew existed!